Why Birmingham? Our wonderful climate, tree-blanketed and hilly terrain, and the wonderful hospitality of our people make Birmingham an ideal place to live. 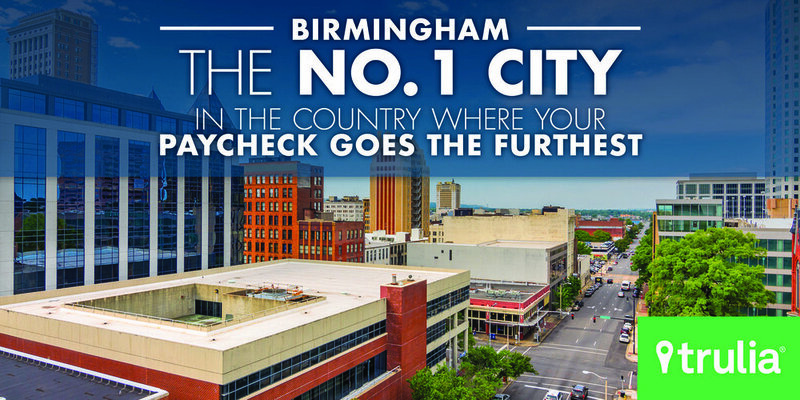 Birmingham has outstanding communities and public and private schools, colleges and universities, including a world-class medical research university at the University of Alabama at Birmingham (UAB). Birmingham is home to the Birmingham Civil Rights District National Monument, a progressive business climate that fosters growth, a revitalized downtown where people go to work, live and play, and an unparalleled food and art scene that has grabbed the attention of visitors and publications from across the world. 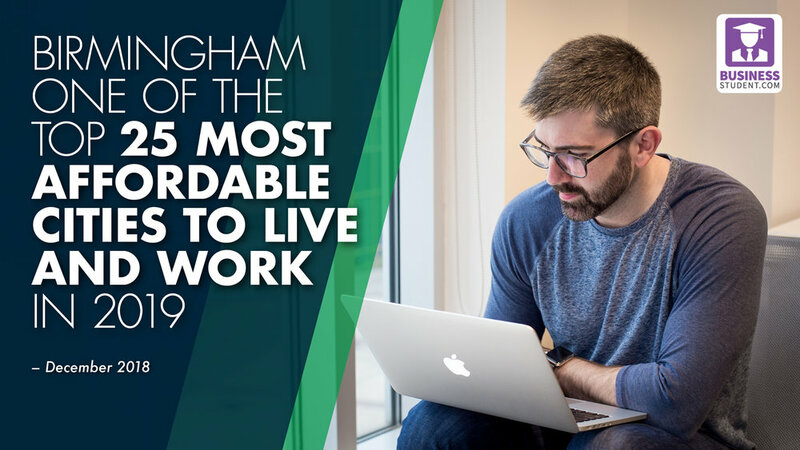 With one of the lowest costs of living of any major metro in the Southeast and more green space per capita than any other city of our size, Birmingham is one of America's best-kept secrets.